How to Do When Your iPhone 6s Camera Takes Blurry Photos? Problem: Help!!! My iPhone 6s Is Taking Blurry Photos. "My iPhone 6s rear camera is not focusing and won't remain stable. The photos are blurry for no reason no matter how still I get whether video or picture. Automatic or manual focus not works either, but front facing camera works fine. Is there any solution to fix my iPhone 6s takes blurry pictures?" The new generation of iPhone comes with a series of amazing features to users. However, it's inevitably that new iOS goes wrong, sometimes such as slow performance on iPhone Those days, many users reported that photos took by iPhone 6s camera is blurry. 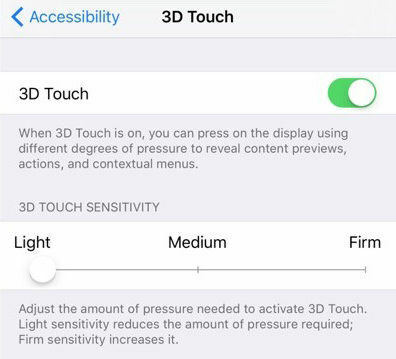 Keep on reading learn how to avoid blurry pictures on iPhone 6s. 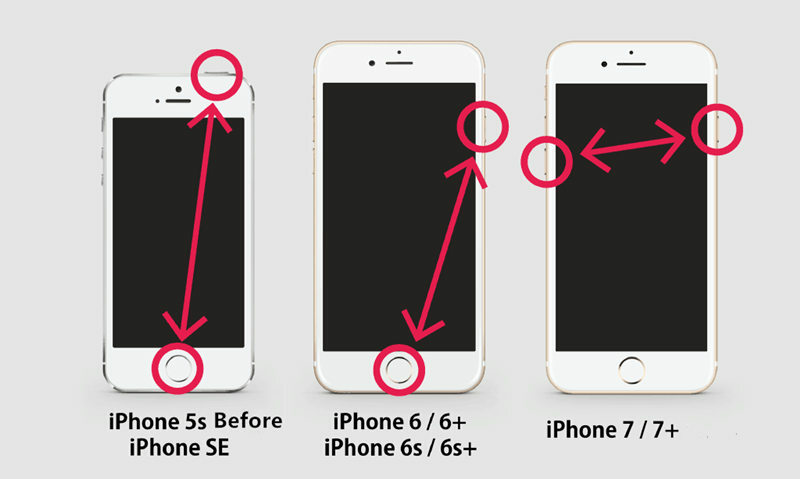 When your iPhone 6s is taking fuzzy pictures, do not think you need change the new one first. Try the methods below step by step to check if blurry picture appears due to your incorrect operation. 1. Make sure that there's nothing blocking the camera lens. If you are using case, try removing it by microfiber cloth. If you see dirt or debris inside the lens, take your iPhone to an Apple Store or Authorize Service Provider for help. 2. Try to force the camera to close, and then open Camera again. Alternatively, restart your device and open the Camera again. 3. A metallic case or magnetic lens on iPhone 6 Plus/6s Plus could interfere with optical image stabilization. Try to take a picture without it, and then compare the quality. 4. Carefully refocus your camera by simply tapping on the part of person or object you want to be in focus on the preview screen. When you are taking picture, try to keep steady when adjusting the focus. If you move too fast, the picture definitely will be blurry. Solution 2: To Check if iPhone 6s iSight Camera Breaks. If you are using iPhone 6 Plus and having a run of blurry photos, the problem may not be your photographic skills. Apple has launched a camera replacement programme in a small percentage of iPhone 6 Plus sold primarily between September 2014 and January 2015, which iSight camera has a component that may fail causing your photos to look blurry. Under this circumstance, you are supposed to bring your iPhone 6 Plus to Apple store or Apple authorized service provider and ask them to replace new iSight camera for free. However, suppose solutions above are unworkable and you still have no any idea that your iPhone 6s takes blurry pictures, similarly, you should take your iPhone 6s to check if your iSight camera breaks. If it is, you can replace it with the new one on the spot. But it may be a little bit costly. Hopefully, those two possible solutions can help you get rid of blurry photos on your iPhone 6s/6s Plus/6/6 Plus/5s. If you have any problem, you are welcomed to leave it under the comment section.